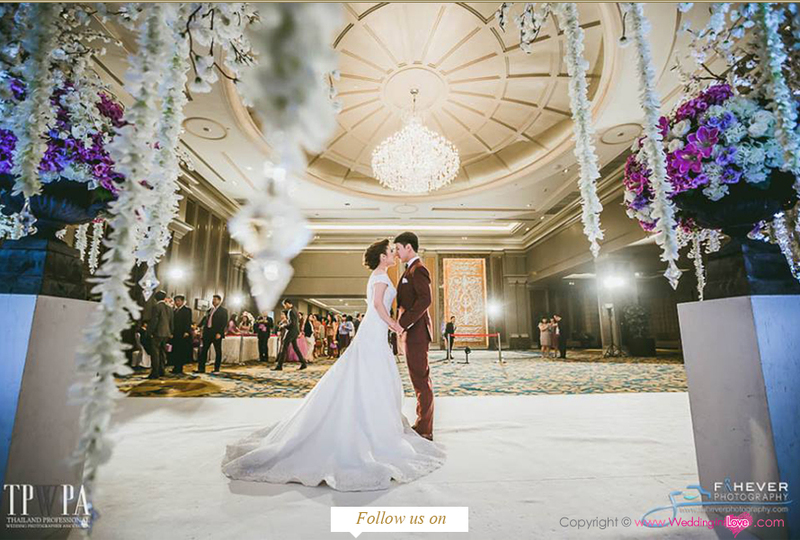 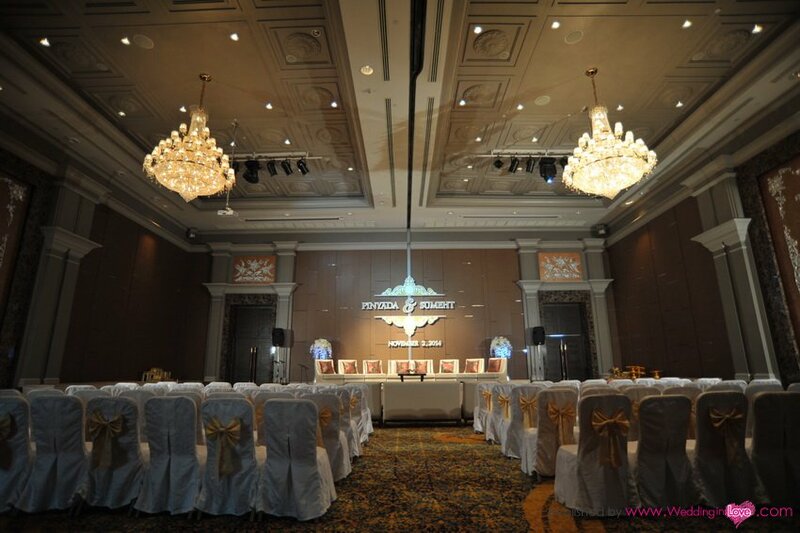 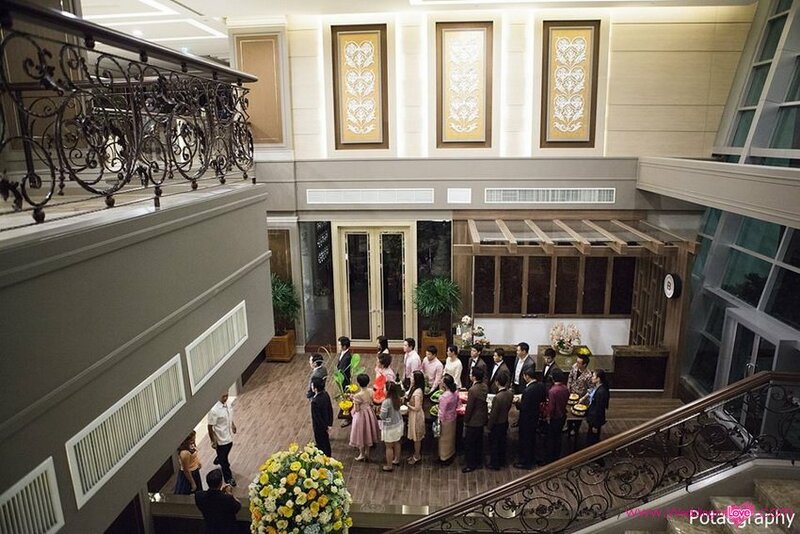 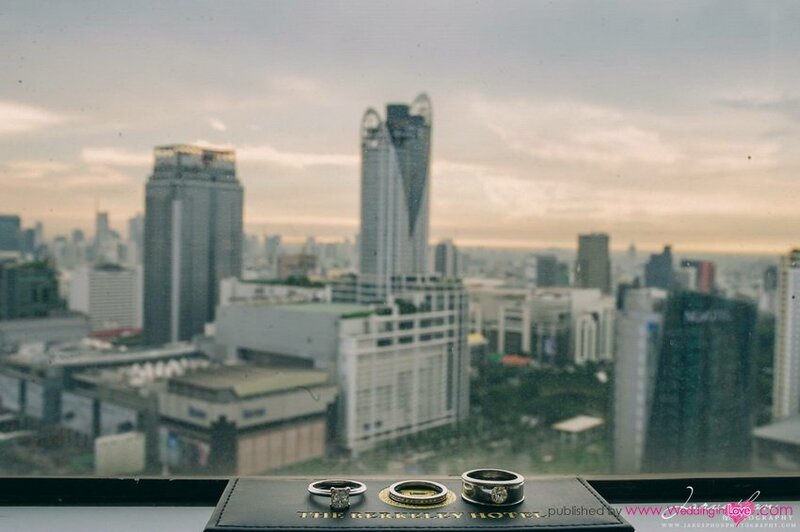 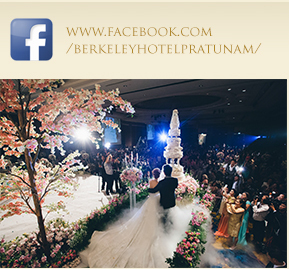 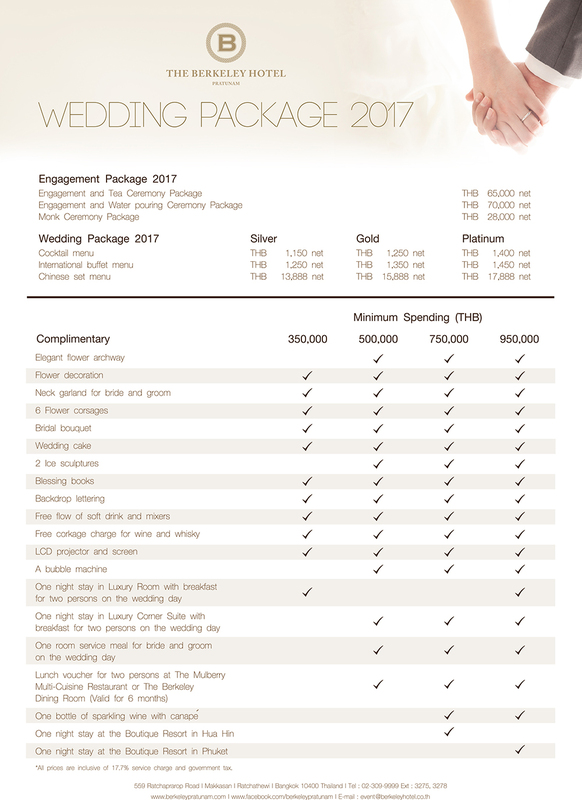 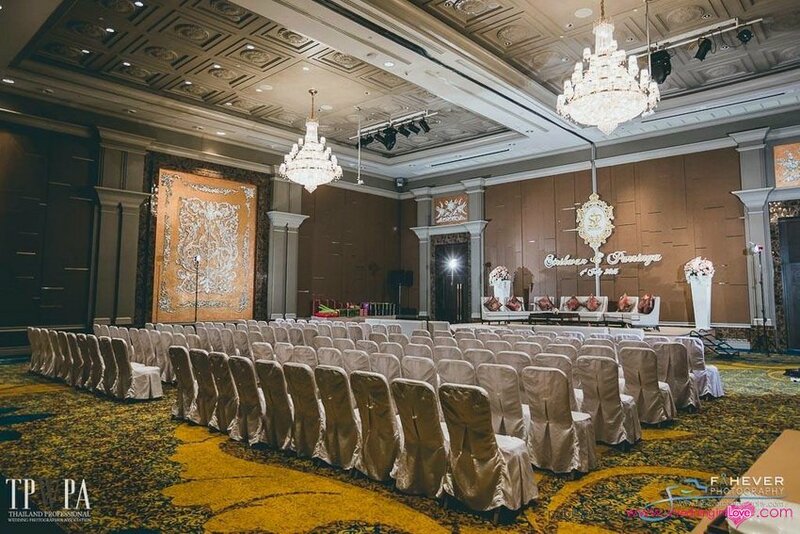 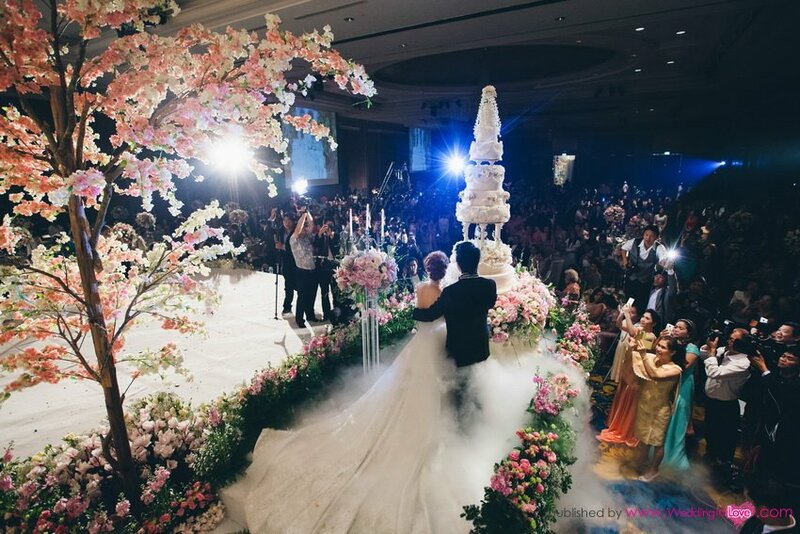 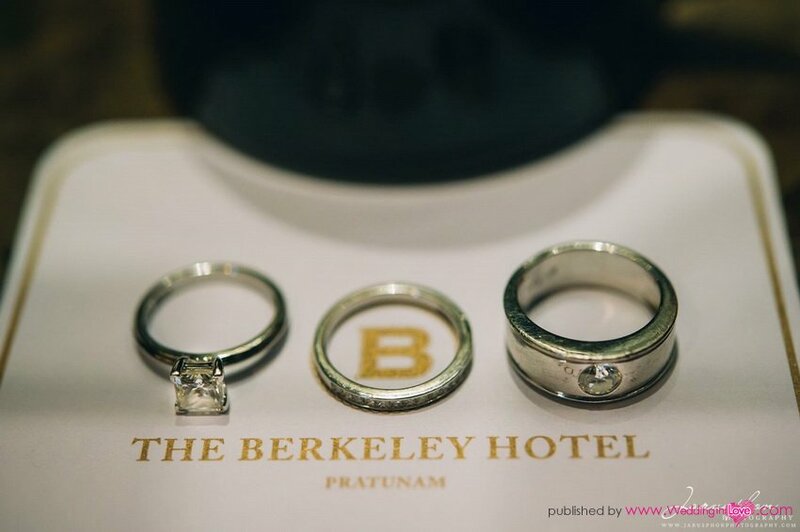 The Berkeley Hotel Pratunam offers a 5-star-quality wedding reception for everything from small to very large marriage parties, with a true "big occasion service". 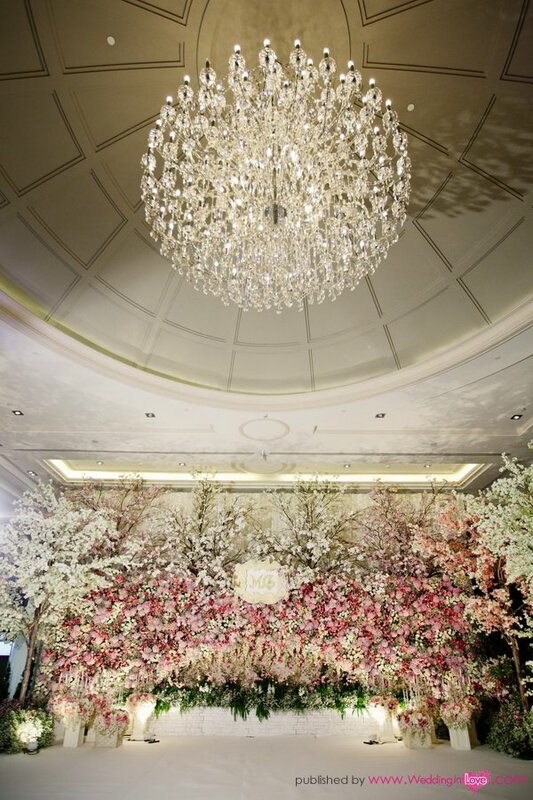 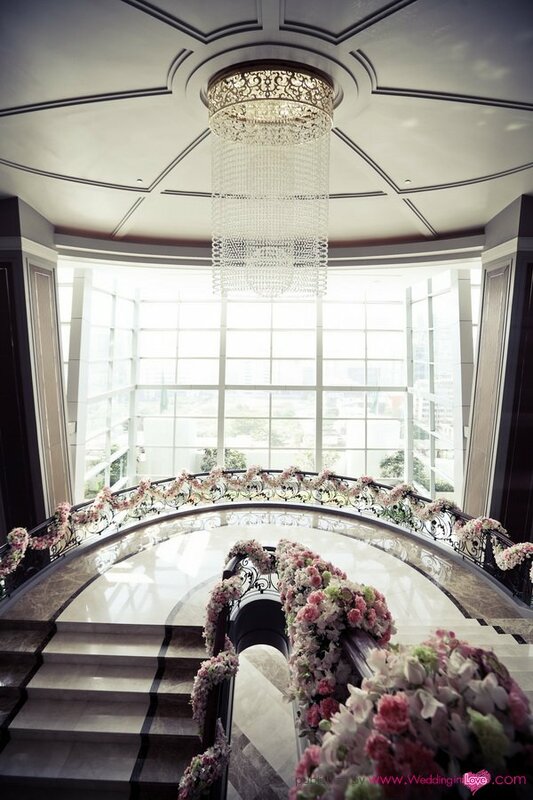 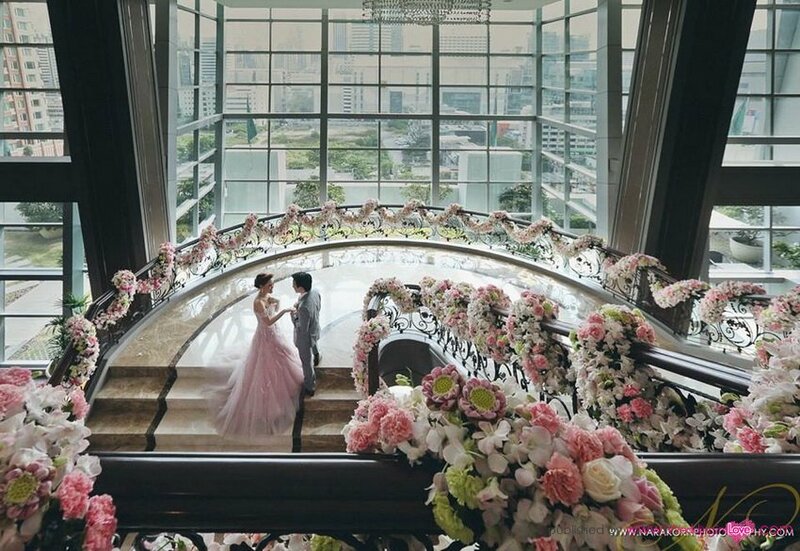 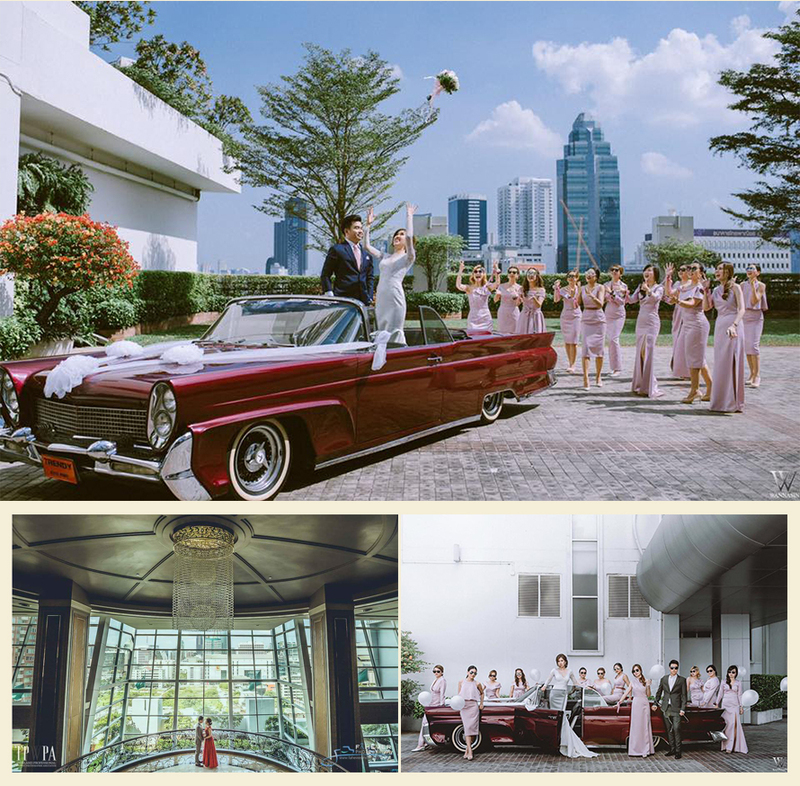 Brides and grooms are presented with a dreamy yet modern Asian wedding venue to celebrate the most important day of their lives with friends and family. 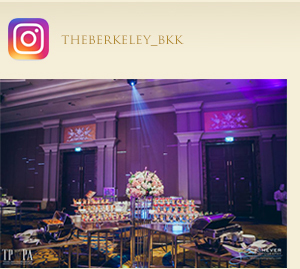 The Berkeley Hotel Pratunam offers the total function space of 3,749 sq.m. 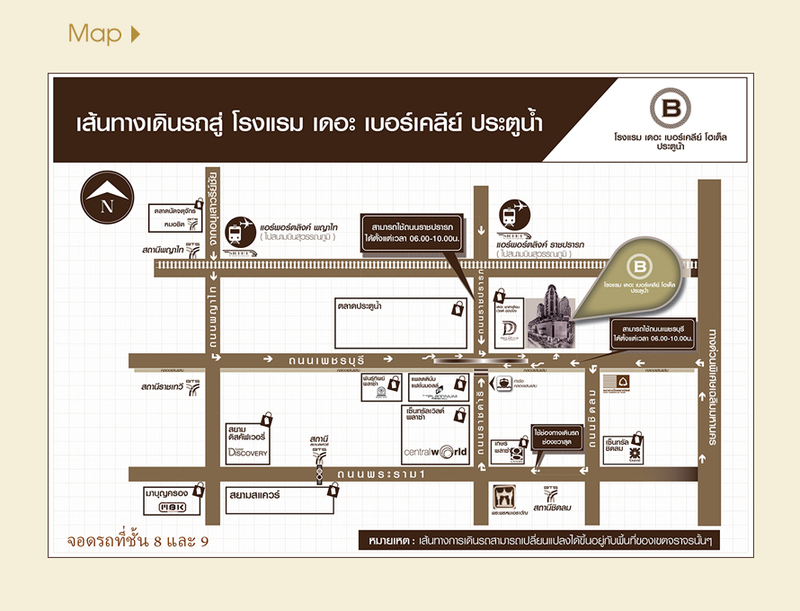 which includes 1,300 sq.m. 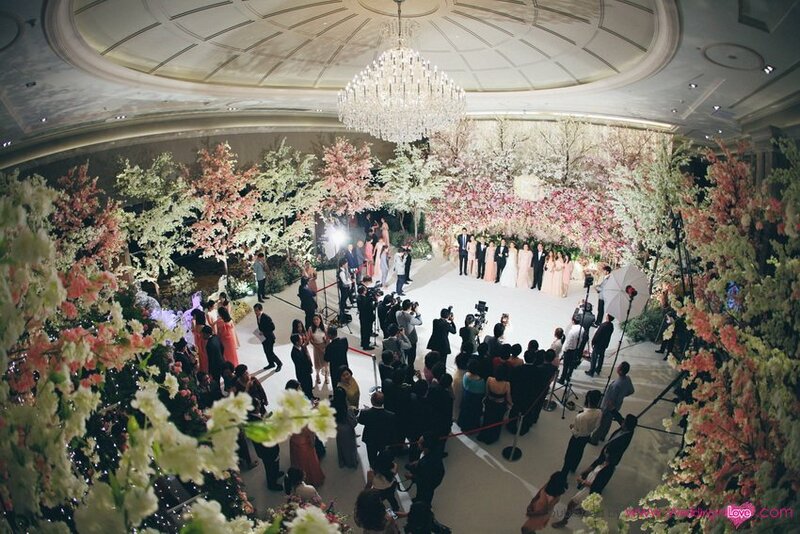 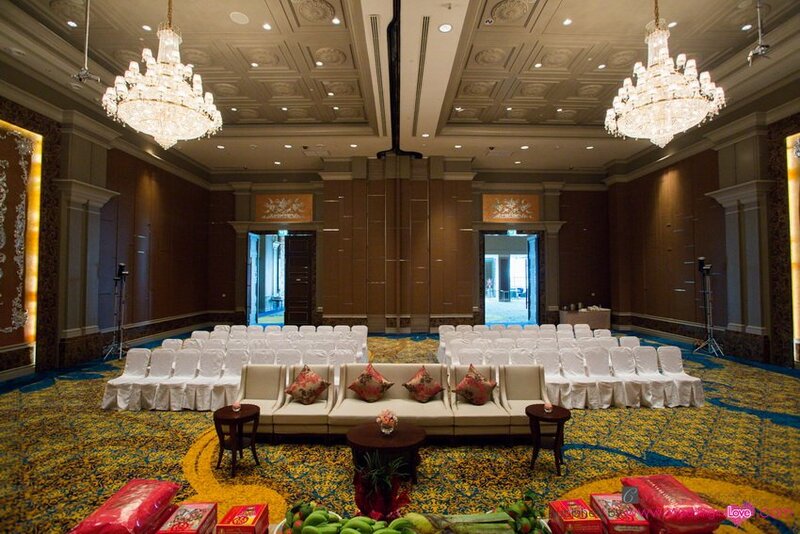 pillar-less Grand Ballroom and other smaller function rooms. 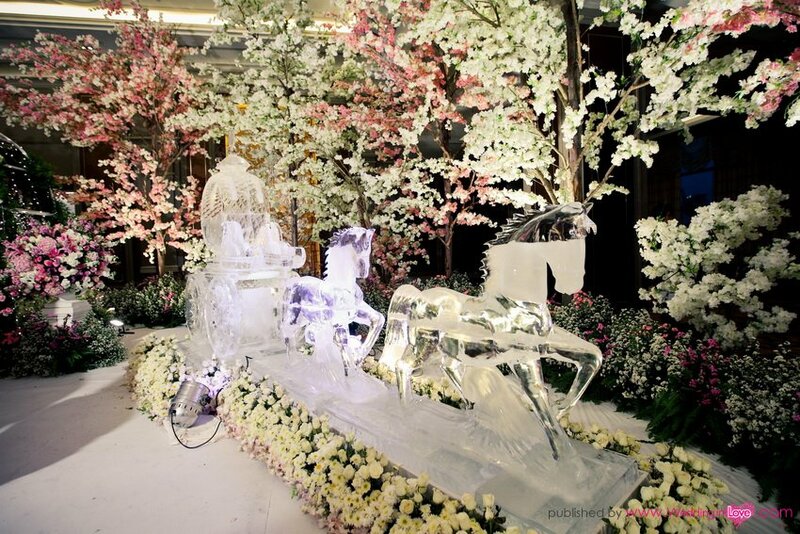 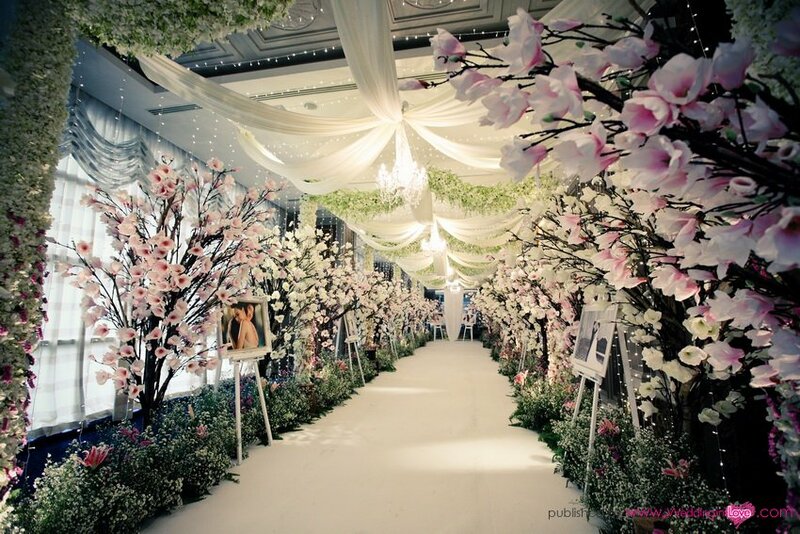 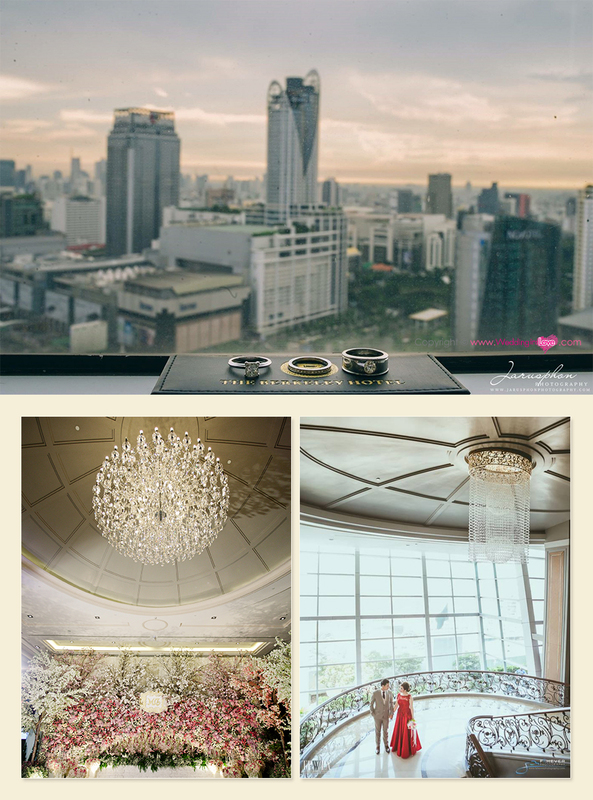 It is considered as one of the largest venue within Bangkok Metropolitain and Thailand. 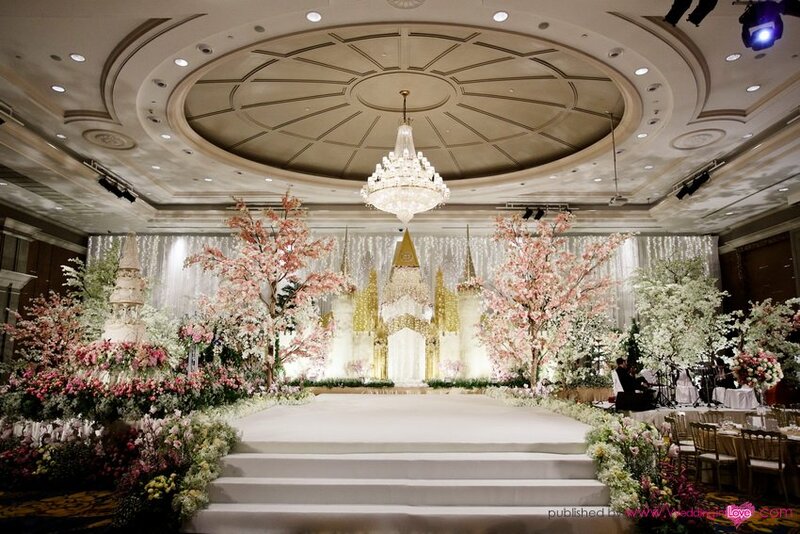 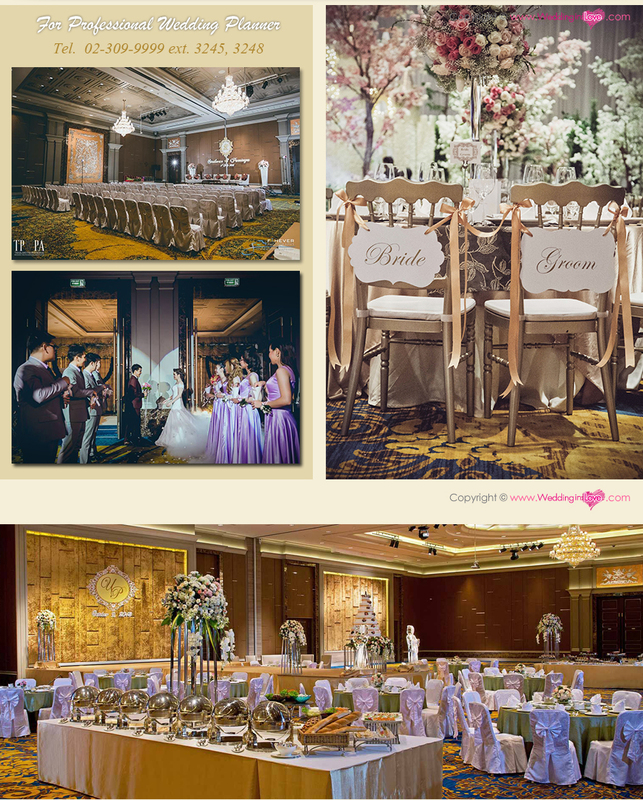 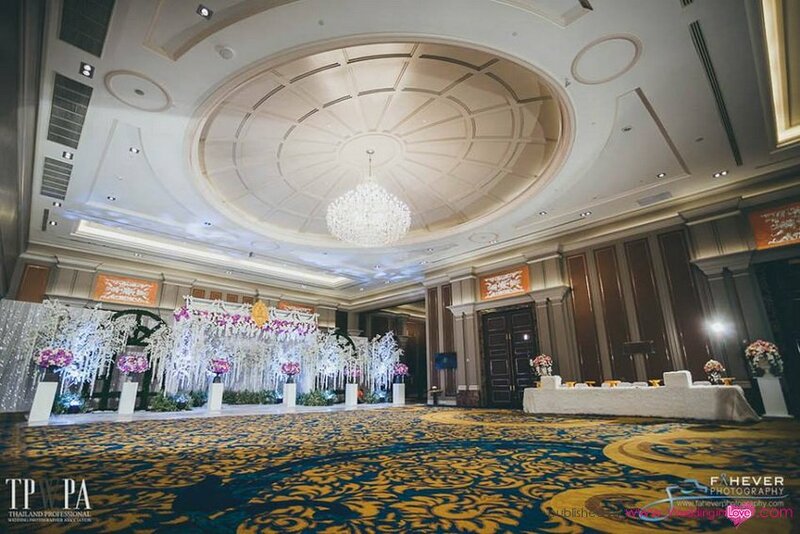 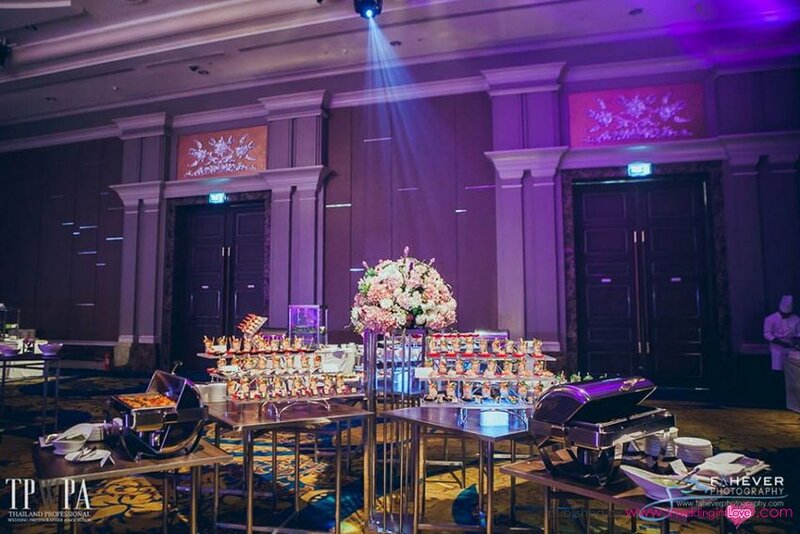 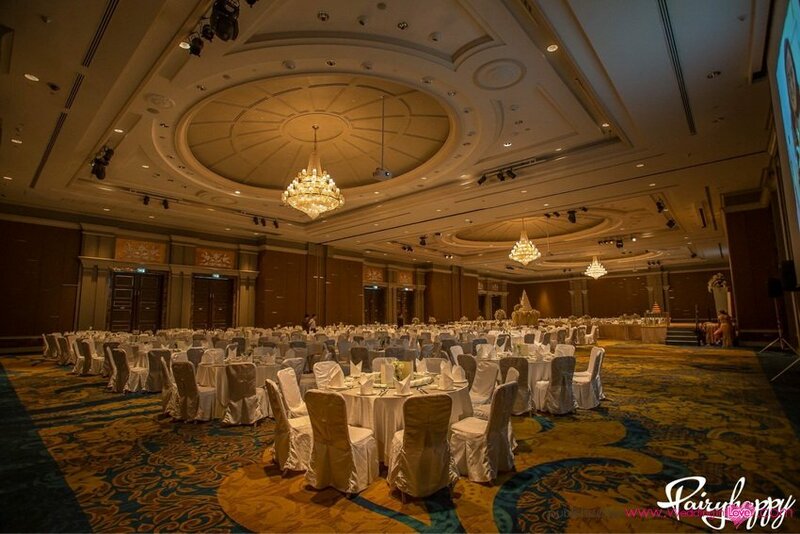 The entire function space is well configured and flexible to accommodate for all wedding types, from mini to grand wedding party gathering of 2,500 guests. 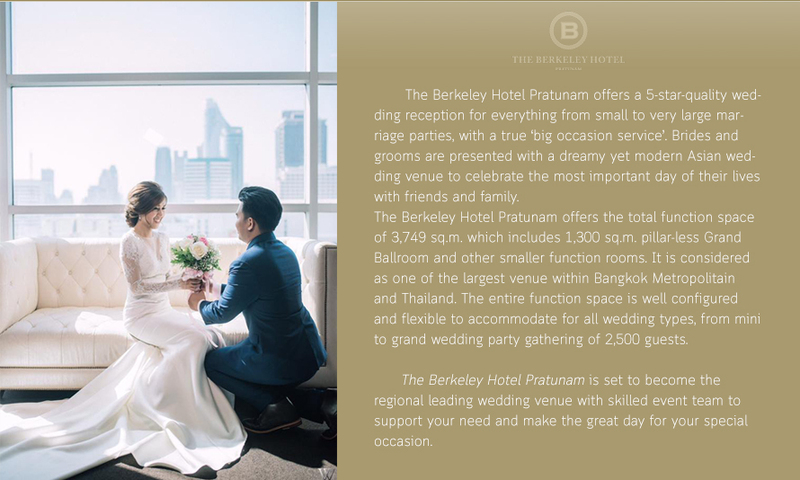 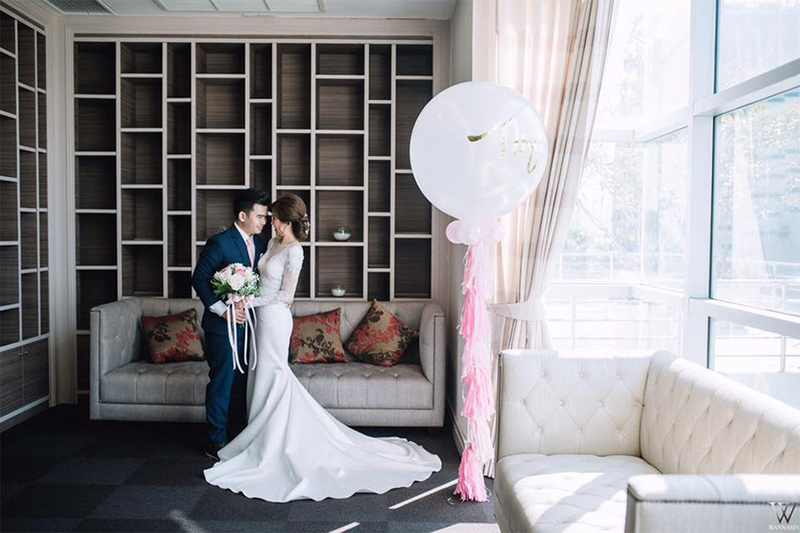 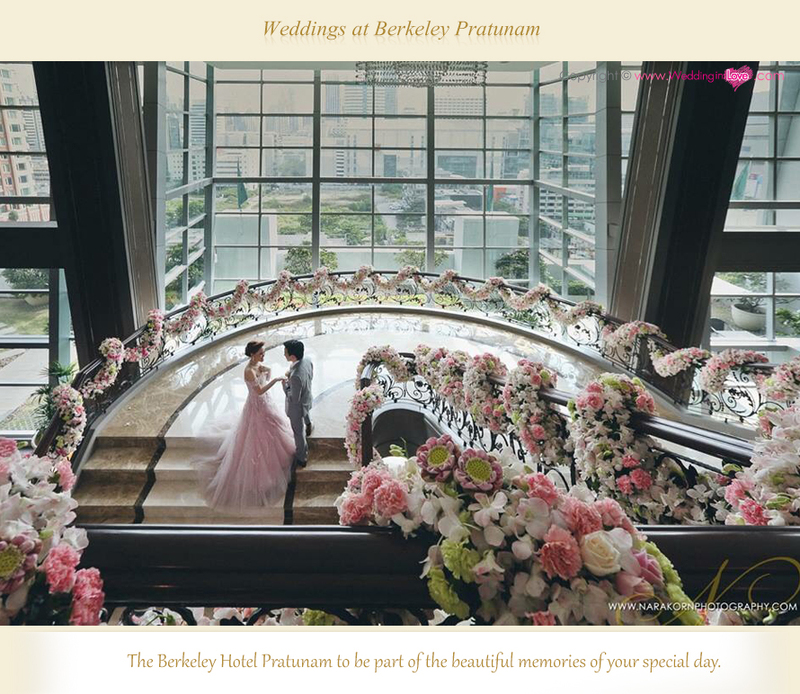 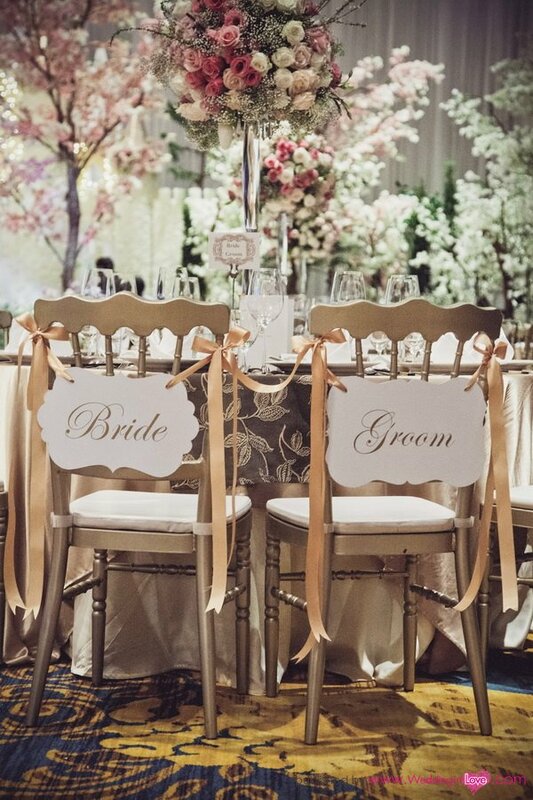 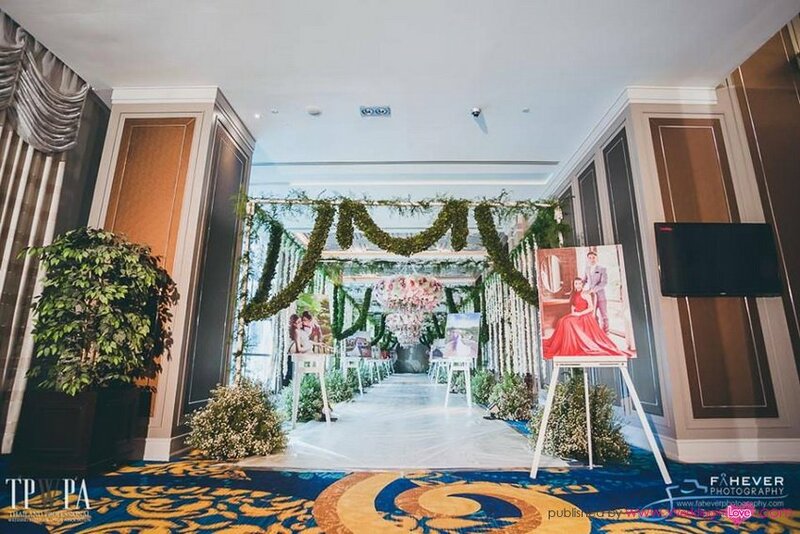 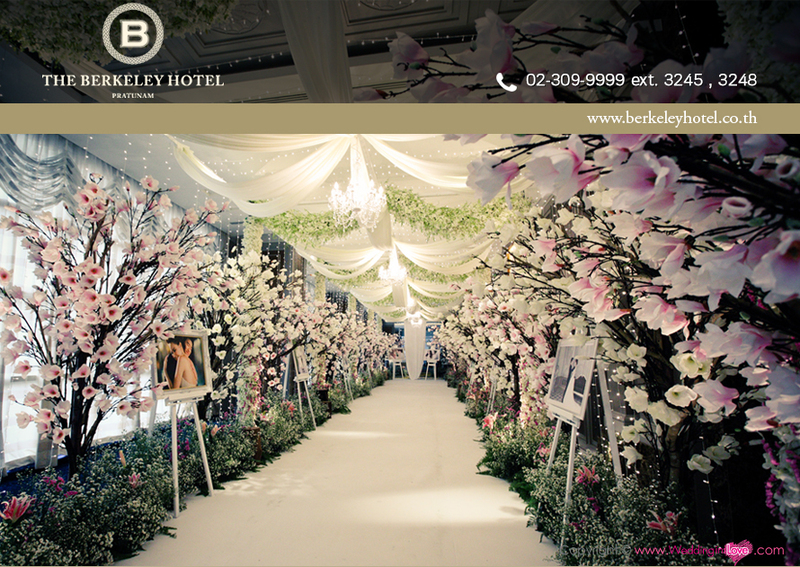 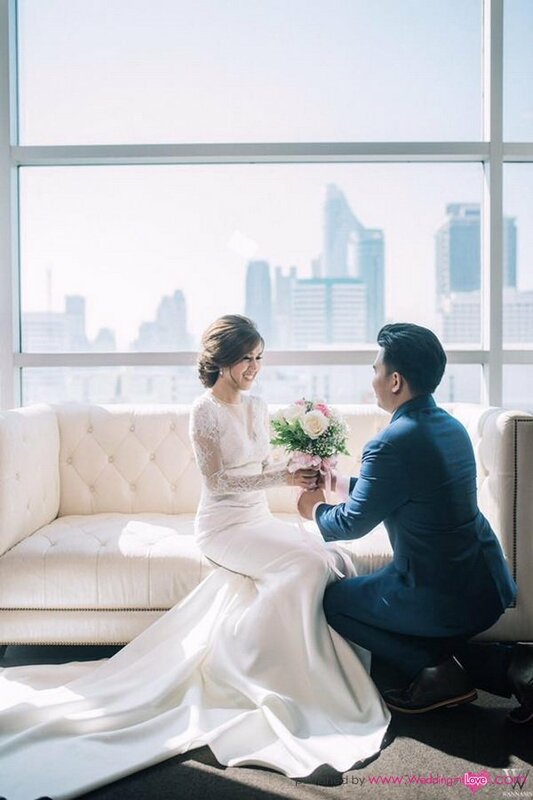 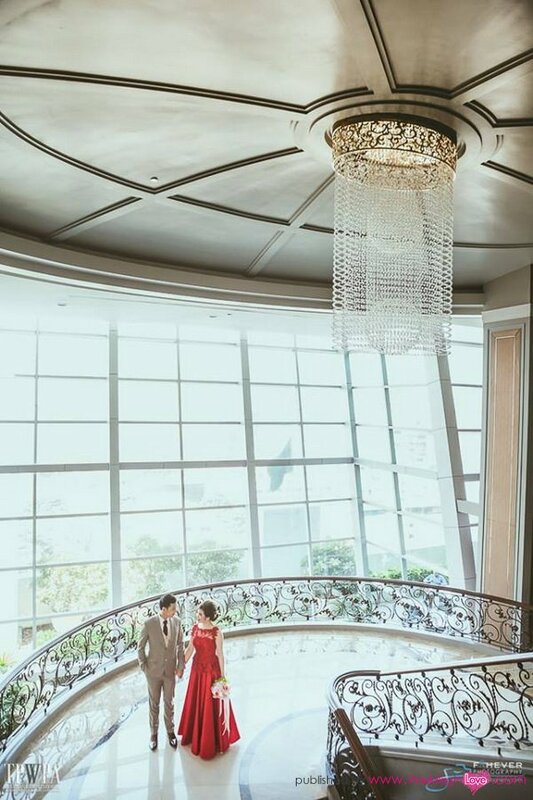 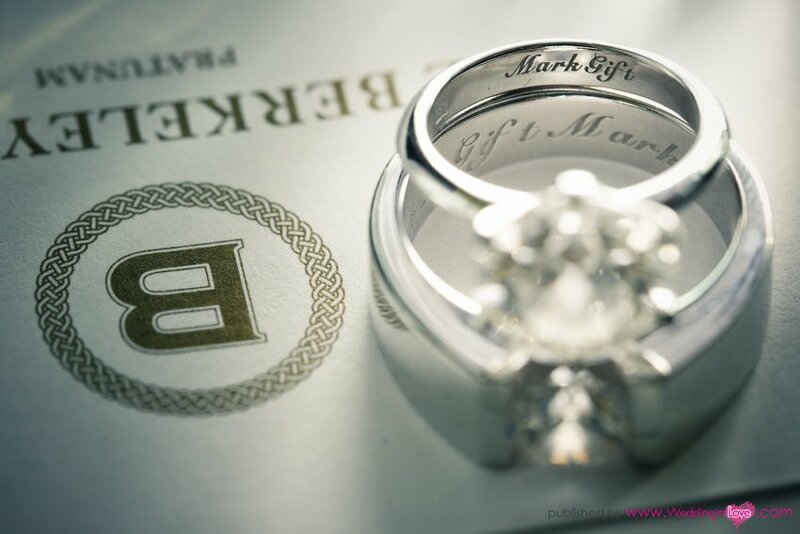 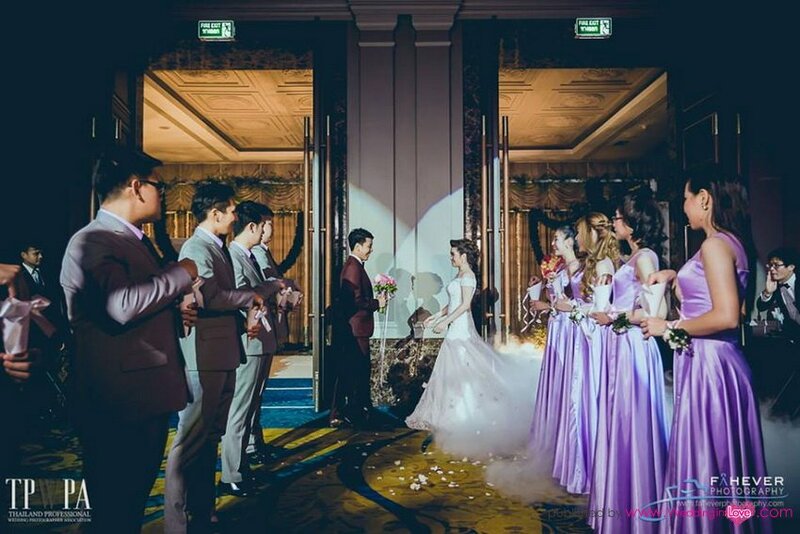 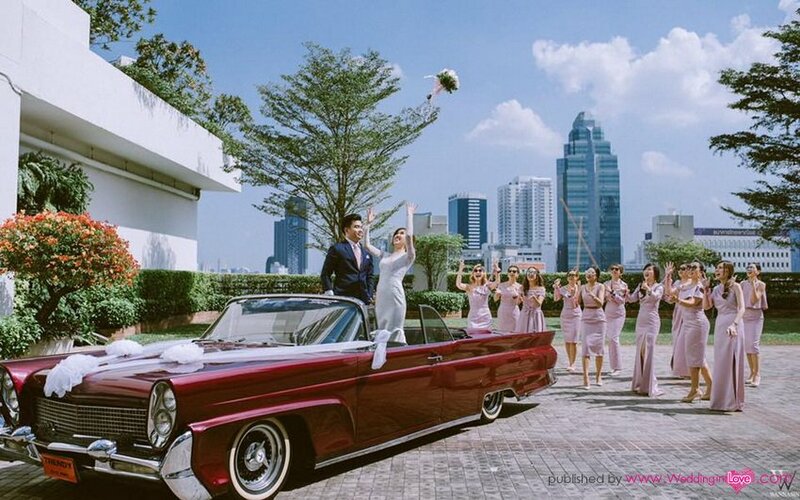 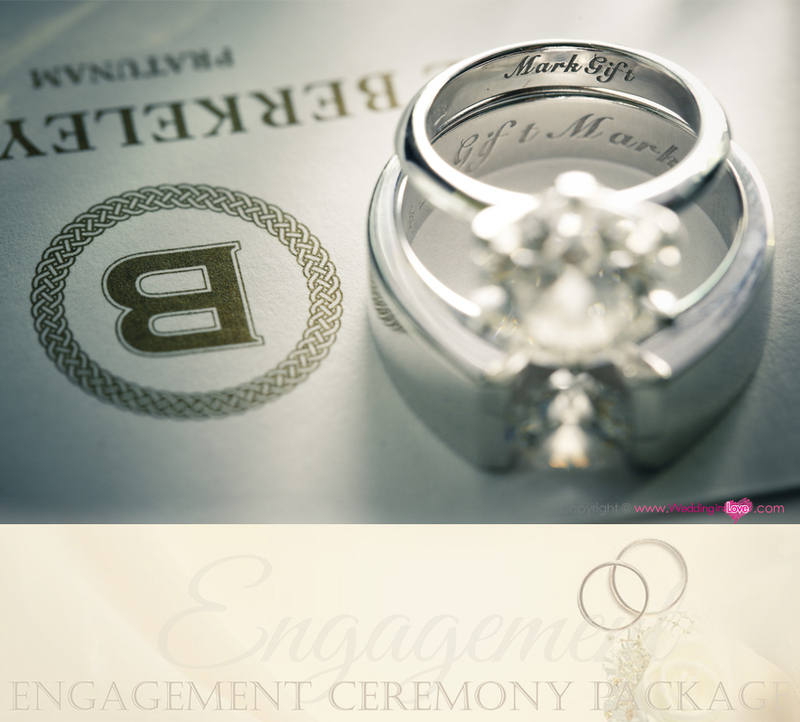 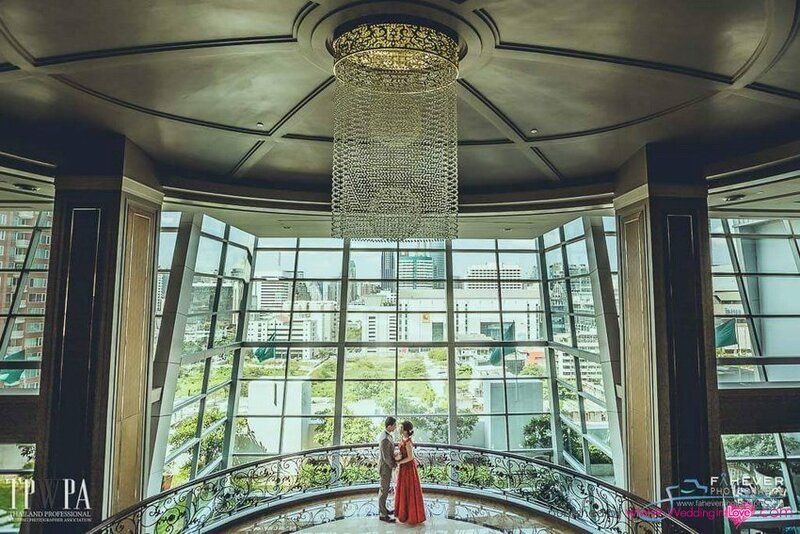 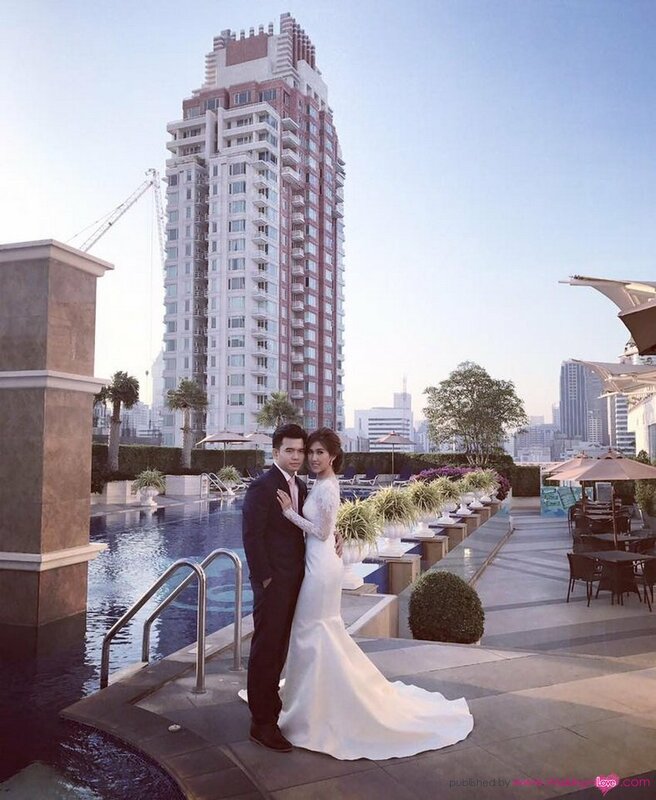 The Berkeley Hotel Pratunam is set to become the regional leading wedding venue with skilled event team to support your need and make the great day for your special occasion.